We honor the bravery and selflessness of the men who risked their lives for us when our country faced threat on its freedom years ago. Today, we give back to them the glory they deserve by providing their needs now that they have reached advanced age and may have been weakened by certain medical conditions. 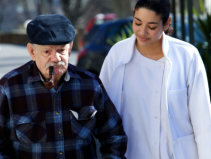 Surpassion Healthcare Services, INC. provides veterans care at home that is not only top-notch but equally compassionate. 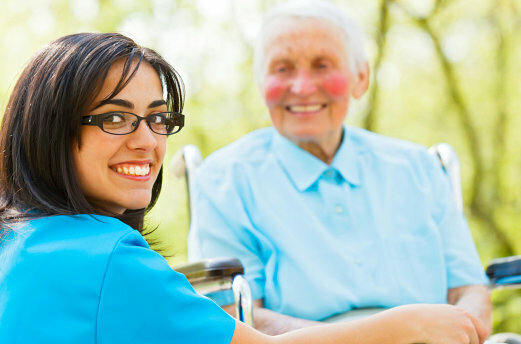 If you are a registered veteran or a spouse of one, you can enjoy your privileges through our able care providers who can help you with all your personal and homemaking needs at home. To get assistance in starting with our program, you may talk to any of our staff by calling us at 540-412-5529 or 844-246-0203 anytime during office hours.